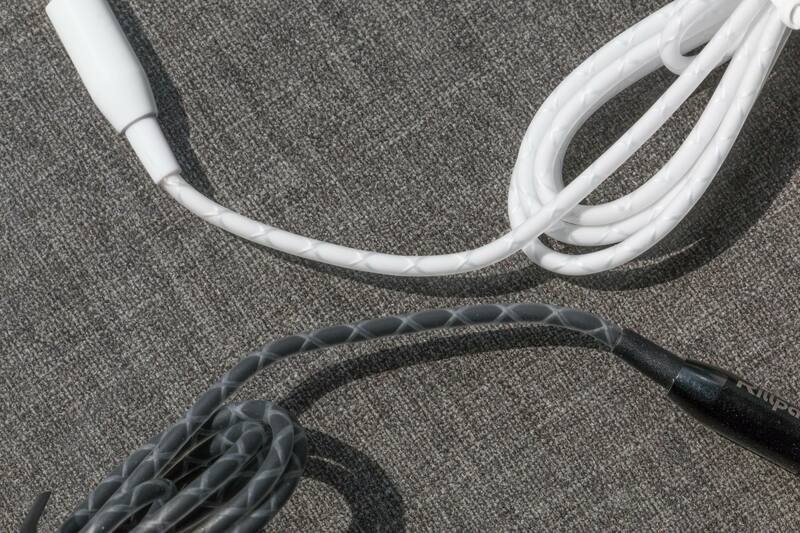 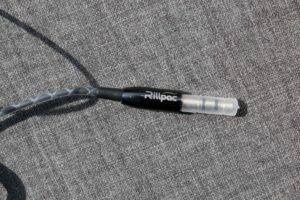 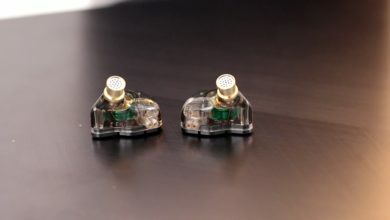 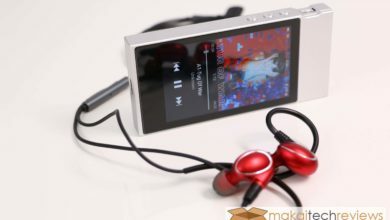 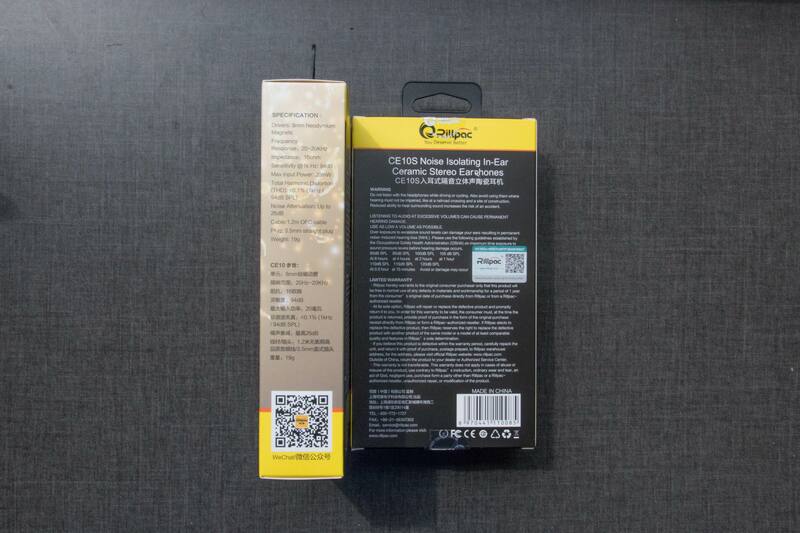 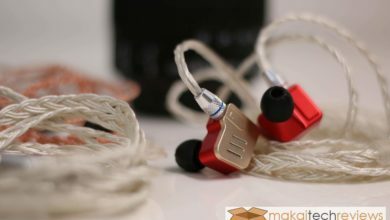 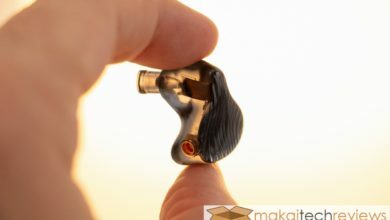 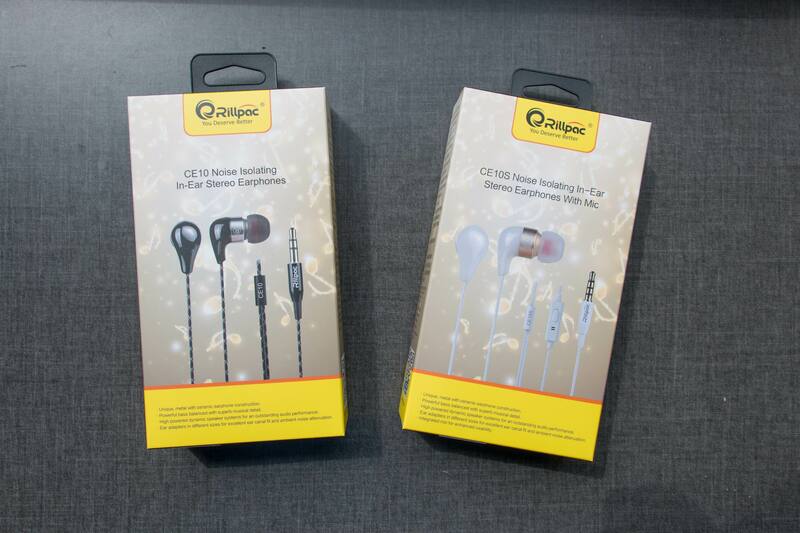 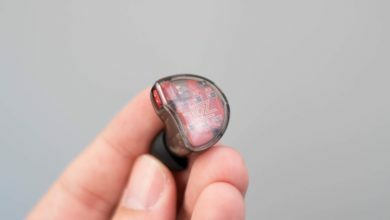 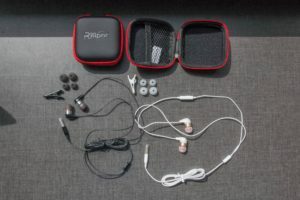 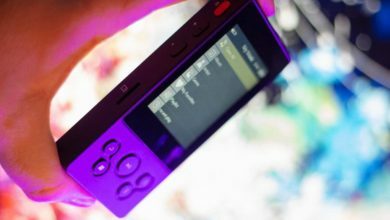 Along with the Rillpac BT30, we had the chance to review 2 other types of earphones the Rillpac CE10 and CE10S. 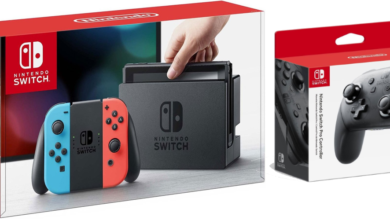 The only differences between these 2 models are that the S version has a microphone and a control button with Play/Pause song skip function. 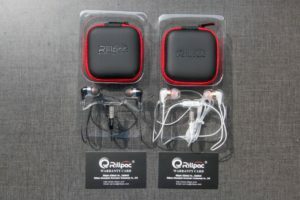 The packaging is pretty much the same, all models come with extra earbuds, a very nice Rillpac branded hard case, and a warranty card. 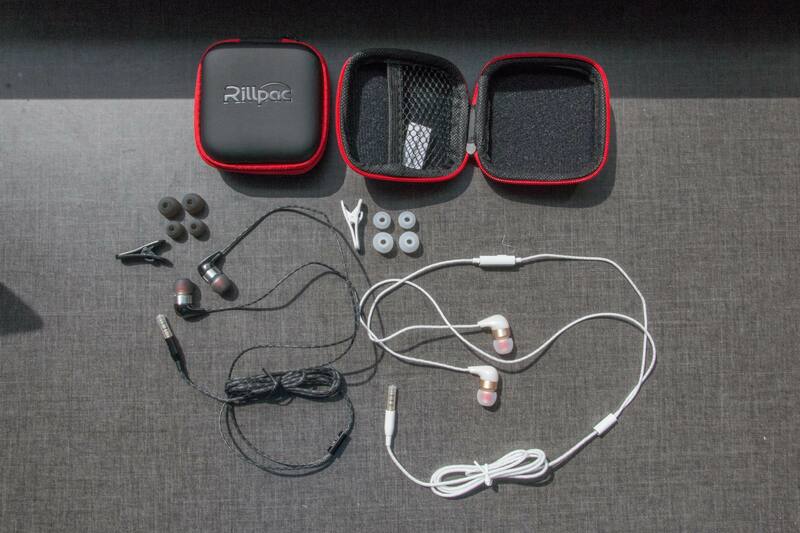 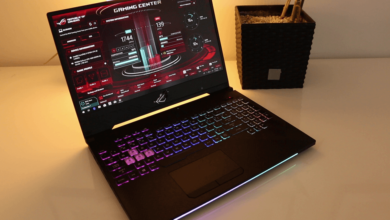 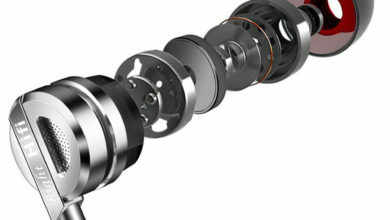 As for the sound quality, we were very impressed. 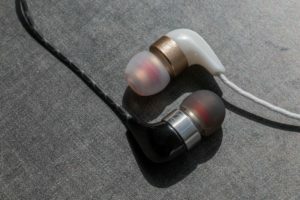 Maybe it is because of the unique ceramic case or the high powered dynamic speaker system, but the sound quality was amazing! 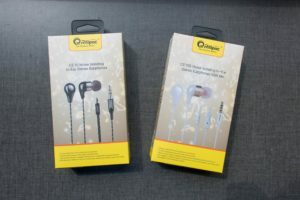 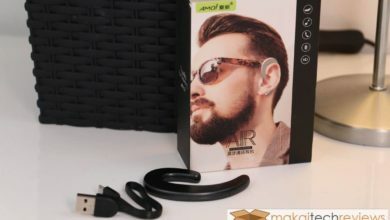 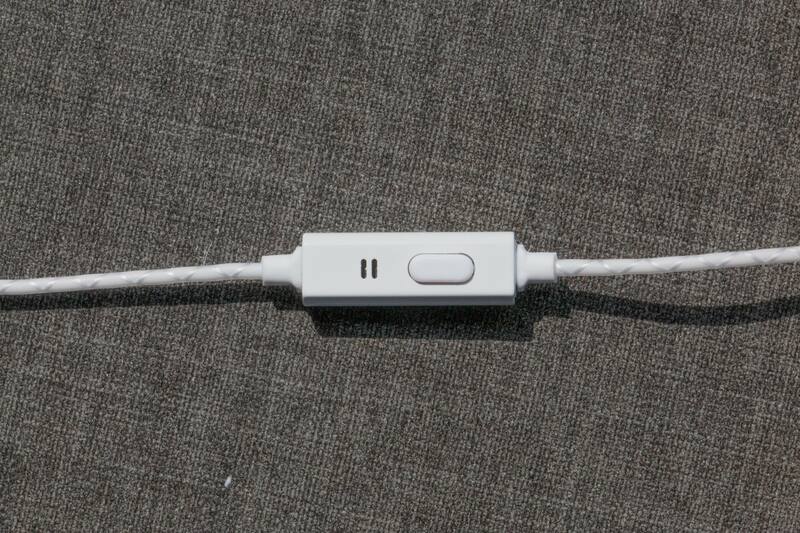 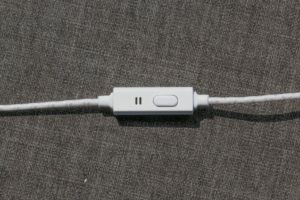 We were never experienced such great quality with small earphones like these. 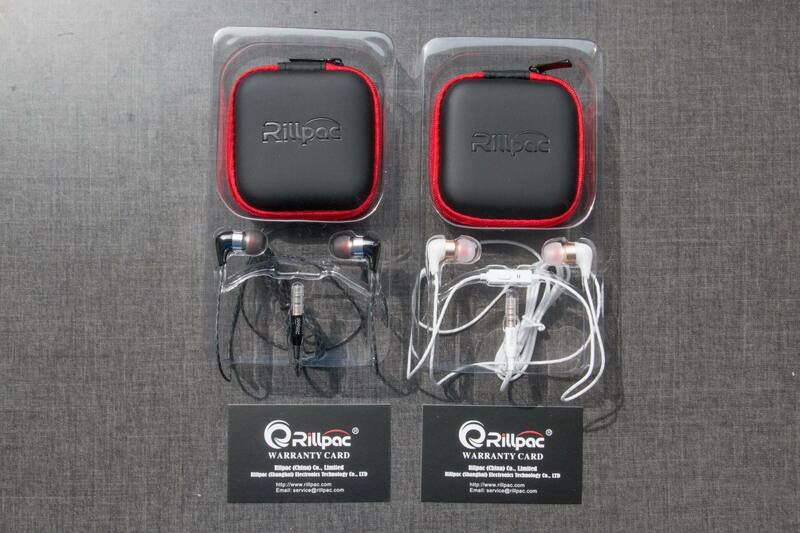 Overall we are very happy and pleased what Rillpac accomplished with these products.